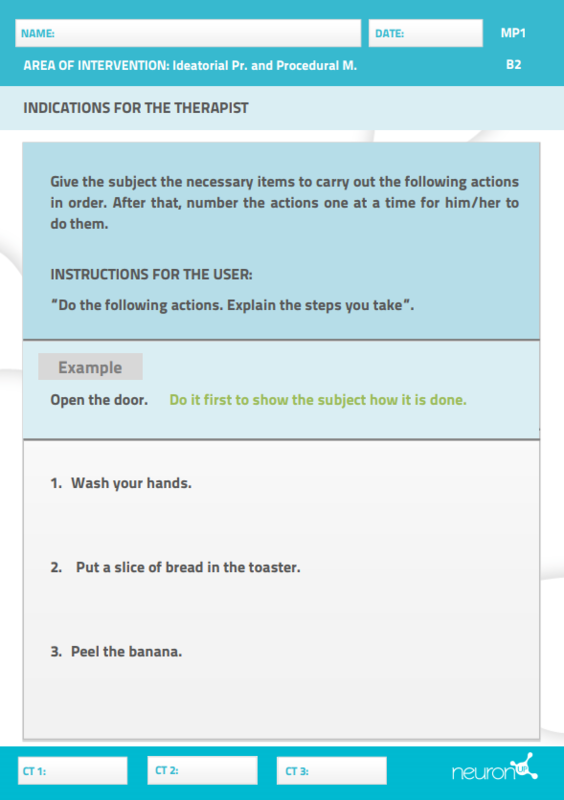 A couple of weeks ago, our blog entry focused on worksheets for improving attention and memory in children and adults. 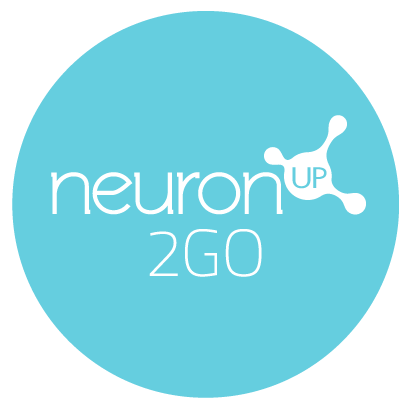 In today’s post, we introduce 5 memory exercises for older adults developed by NeuronUP. 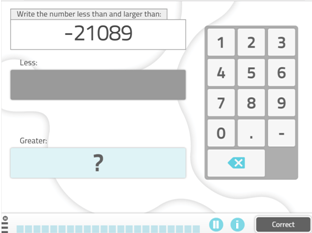 “Greater than and less than” is the first game for improving memory in seniors. 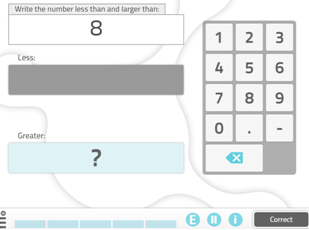 This activity involves writing the smaller and larger numbers immediately preceding and succeeding the reference number; this brain game is ideal for training semantic memory in older adults. 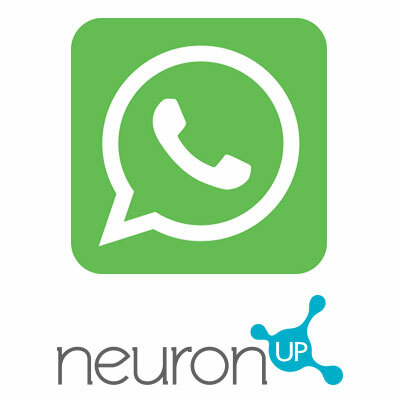 As in the other memory exercises for seniors developed by NeuronUP, neurorehabilitation professionals can select the level of difficulty that is most appropriate for the client’s capabilities. Listed below are a couple of worksheets (basic and advanced levels) belonging to this game for improving memory in older adults. As you can see, in the basic level it is much easier to know the numbers immediately larger and smaller numbers, while in the advanced level, older adults will have more difficulty to identify those numbers. We now introduce the second memory exercise for older adults.“Memorize th eorder” involves arranging a series of previously memorized visual items. How is it played, how do you play it? Next ,clients must remember the images and place them in the boxes in the same manner. This memory game for seniors targets episodic memory. Are your clients capable of finishing the sequence. Can your clients finish the sequence? “Obscured objects” is the third brain game for improving memory in older adults. In this cognitive stimulation activity, clients must recognize partially obscured objects and select only those that meet certain characteristics. In the picture below, what items are clothing accessories? This memory exercise for seniors trains visual gnosis and semantic memory. 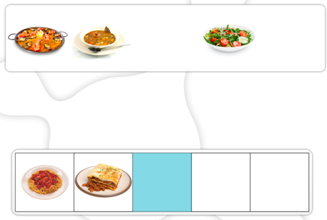 At NeuronUP, we also have printable memory games for seniors. The following is an example of a basic level worksheet, the easiest level of all, which focuses on procedural memory and ideational praxis. “Telling time” is the last memory exercise for older adults that we introduce today. 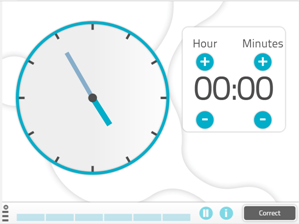 In this activity, clients must type in the digital clock the time they see on the image. 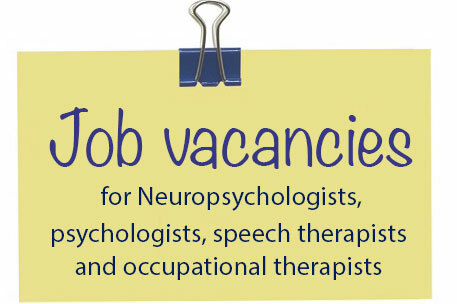 Do your clients find this activity for improving semantic memory easy or difficult?